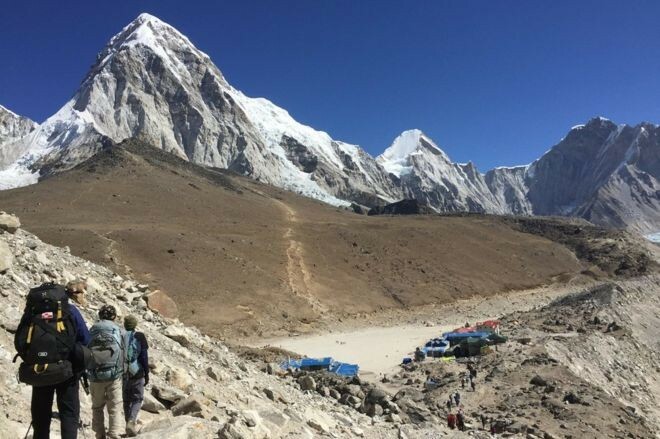 KATHMANDU,March 7: An Australian man has died while trekking back from Everest base camp in Nepal. The man became ill at the 5,380m (17,600ft) camp on Thursday night before experiencing breathing difficulties while descending the next day, Australian media reported. The father of two had not attempted to reach the summit and was travelling with local Sherpa guides. Australian consular officials are aware of his death. "We stand ready to offer consular assistance," a spokeswoman for Australia's Department of Foreign Affairs and Trade told the BBC. The man was travelling with three other Australians, the Herald Sun newspaper reported. 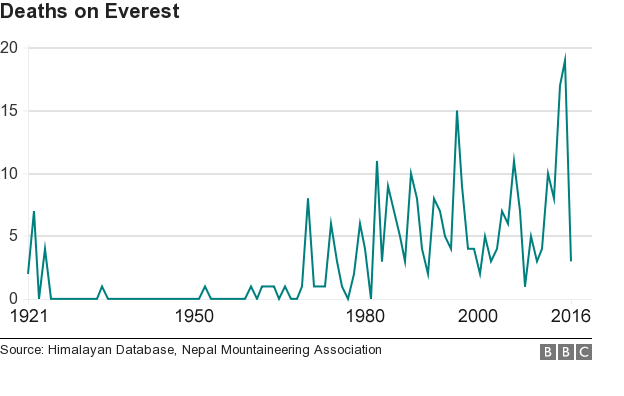 Ten people died during the last spring climbing season in the Himalayas, according to The Himalayan Database.